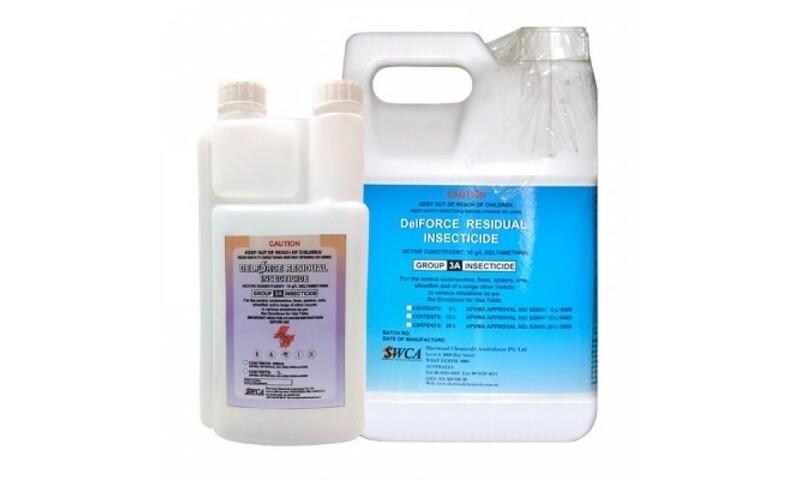 Delforce Insecticide surface spray is a general purpose residual insecticide for both indoor and outdoor use. 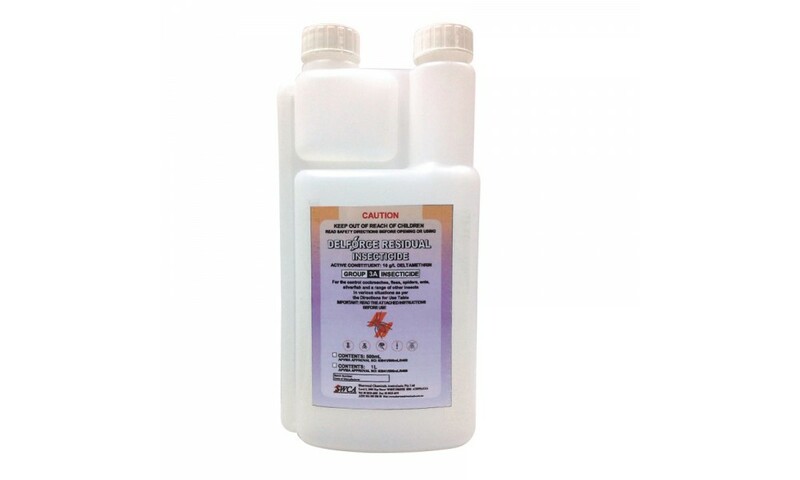 It can be used on both porous and non-porous surface. 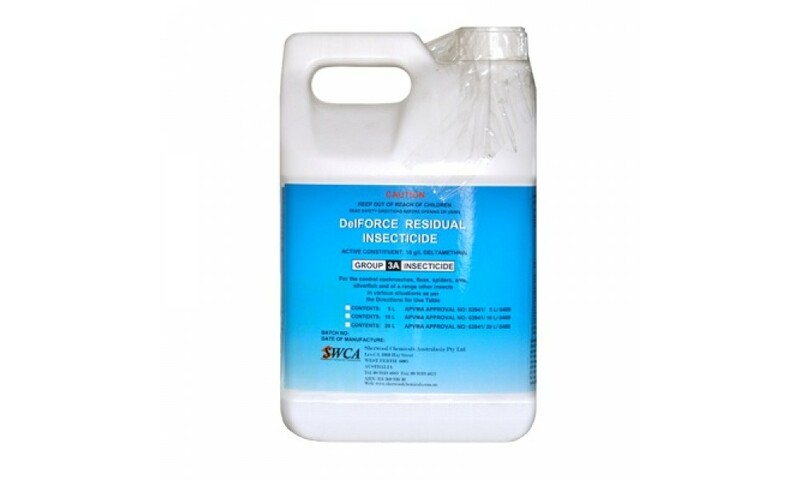 As a member of the synthetic pyrethoid group Delforce Insecticide has very low toxicity. 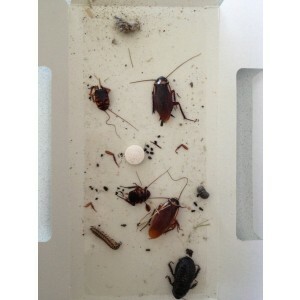 It is very safe when applied according to label directions. 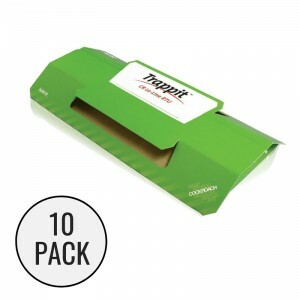 Contact by consumers is usually minimal after correct application. 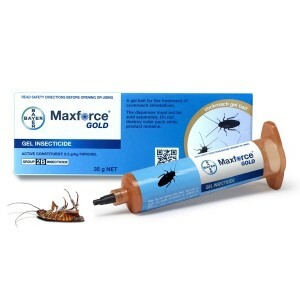 Both an inexpensive product to purchase and it has a low dose rate making it highly cost effective to use. 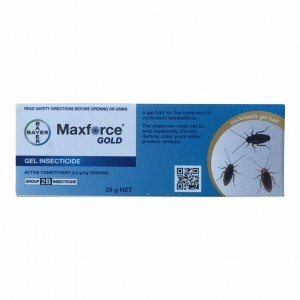 It’s broad spectrum activity allows it to control a wide range of insect pests. 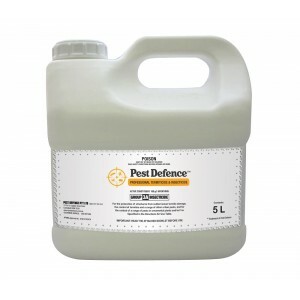 Deltamethrin products are among the most popular and widely used insecticides in the world and have become very popular with pest control operators and individuals in Australia in the past five years. 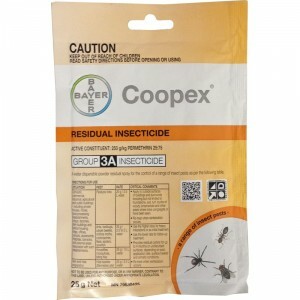 This material is a member of one of the safest classes of pesticides: synthetic pyrethroids. 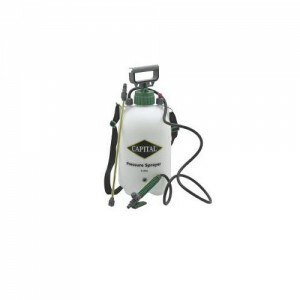 There are many uses for deltamethrin, ranging from agricultural uses to home pest control. 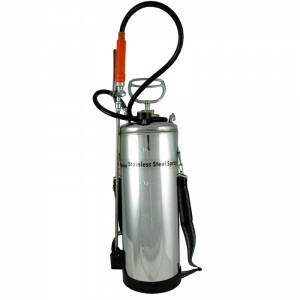 It is helpful in eliminating and preventing a wide variety of household pests, especially spiders, fleas, ticks, ants, cockroaches and bed bugs.